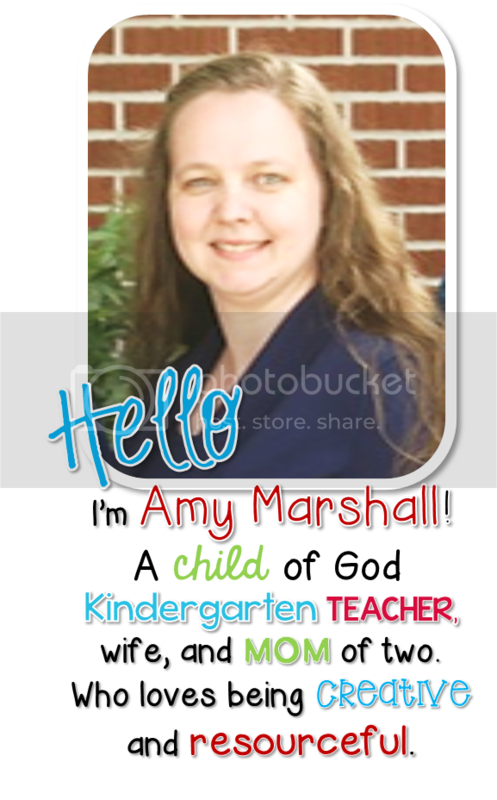 Teachers are Heroes! - The Resourceful Room! 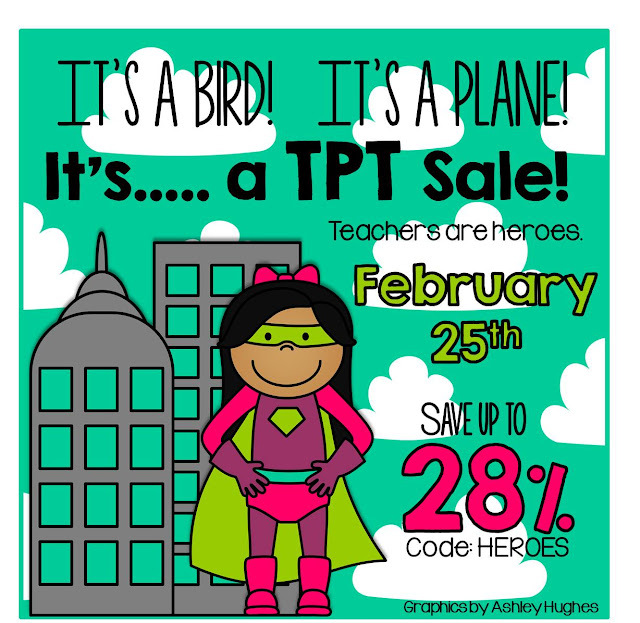 Teachers truly are heroes, and TPT is celebrating all of you with a big sale! Come on over to my store and get great deals on all my resources! Thanks for all you do Teacher Friends! !